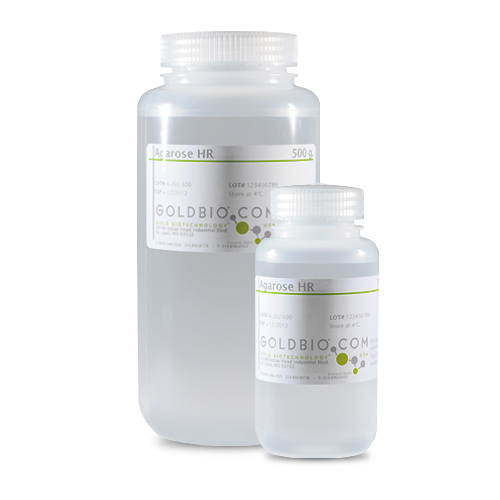 As you go through the process of selecting and maintaining your cell lines for downstream research, GoldBio wants to provide you with the quality tools you need to effectively analyze, induce and isolate your protein samples. 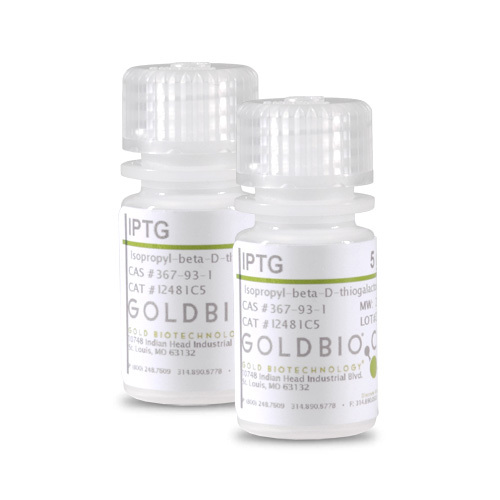 With hundreds of high quality antibiotics like ampicillin and hygromycin, the most affordable IPTG on the market, the essentials of electrophoretic reagents and our famously robust DNA ladders and agarose, GoldBio is determined to cover your research needs from selection to expression. Take time to browse these important mainstays of molecular biology from a company known for its commitment to affordability and exceptional quality. A unique combination of a number of proprietary plasmids digested with appropriate restriction enzymes and PCR products to yield 13 fragments, suitable for use as molecular weight standards for agarose gel electrophoresis. The DNA includes fragments ranging from 250-10,000 base pairs. The 1K and 3K bands have increased intensity to serve as reference points. The approximate mass of DNA in each band is provided (0.5 μg a load) for approximating the mass of DNA in comparably intense samples. The ladder is ready-to-use, and is premixed with loading buffer dye for direct loading on gel. Store at room temperature for 6 months. Store at -20°C for 24 months. The 1 kb PLUS™ is composed of 14 individual DNA fragments: 25K, 10K, 8K, 6K, 5K, 4K, 3K, 2.5K, 2K, 1500, 1000, 750, 500, 250 base pairs. This product contains two enhanced bands (3K and 1K bp) for easy reference. The ladder is ready-to-use, and is premixed with loading buffer dye for direct loading on gel. 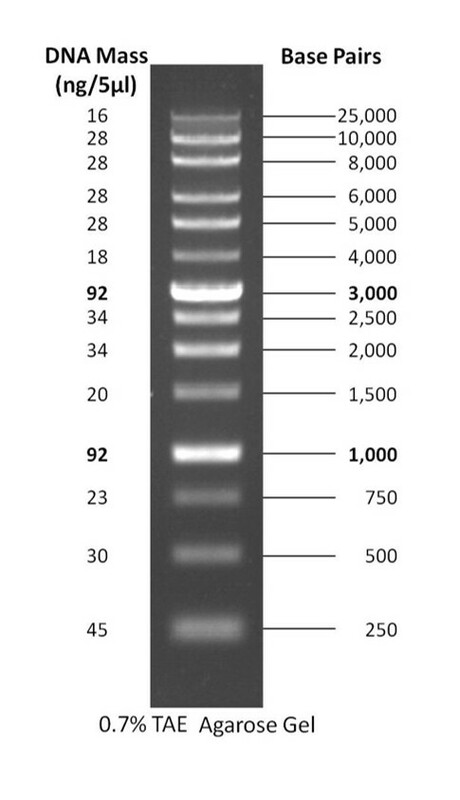 A unique combination of PCR products and a number of proprietary plasmids digested with appropriate restriction enzymes to yield 11 fragments, suitable for use as molecular weight standards for agarose gel electrophoresis. The DNA includes fragments ranging from 100-1,500 base pairs. The 500 and 1,500 base pair bands have increased intensity to serve as reference points. The approximate mass of DNA in each band is provided (0.5 μg a load) for approximating the mass of DNA in comparably intense samples of similar size. The ladder is ready-to-use, and is premixed with loading buffer dye for direct loading on gel. 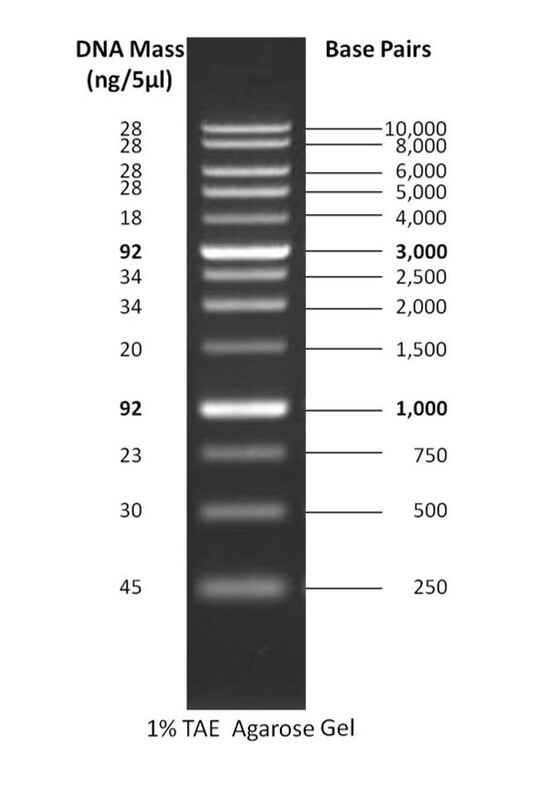 A unique combination of PCR products and a number of proprietary plasmids digested with appropriate restriction enzymes to yield 12 fragments, suitable for use as molecular weight standards for agarose gel electrophoresis. The DNA includes fragments ranging from 100-3,000 base pairs. The 500 and 1,500 base pair bands have increased intensity to serve as reference points. The approximate mass of DNA in each band is provided (0.5 μg a load) for approximating the mass of DNA in comparably intense samples of similar size.The ladder is ready-to-use, and is premixed with loading buffer dye for direct loading on gel. 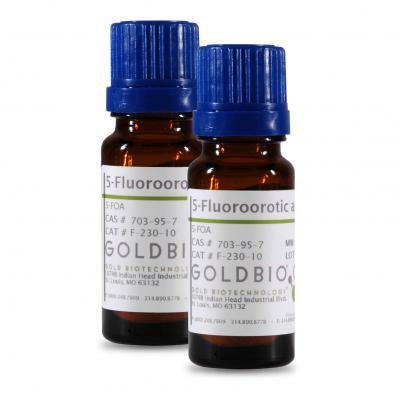 5-Fluoroorotic Acid (5-FOA) is widely used in the field of yeast molecular genetics. The toxicity of 5-FOA to yeast cells with a functioning URA3 gene which encodes orotidine-5′-P decarboxylase (OMP decarboxylase), makes it especially useful for the selection and identification of mutant yeast strains. 5-FOA is most often applied with Saccharomyces cerevisiae (URA3), although it has been used in other strains including Schizosaccharomyces pombe (URA4 and URA5), Candida albicans (URA3) and the bacterium E. coli (pyrF). The use of 5-FOA in the yeast 2-hybrid system allows for the construction of activation domain hybrid libraries to identify protein-protein interactions. A unique combination of PCR products and a number of proprietary plasmids digested with appropriate restriction enzymes to yield 17 fragments, suitable for gel electrophoresis. The DNA includes fragments ranging from 50-1,500 base pairs. The 200 and 500 base pair bands have increased intensity to serve as reference points. 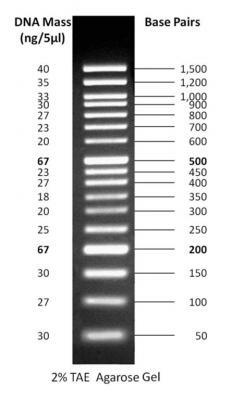 The approximate mass of DNA in each band is provided (0.5 g a load) for approximating the mass of DNA in comparably intense samples of a similar size.The ladder is ready-to-use, and is premixed with loading buffer dye for direct loading on gel. 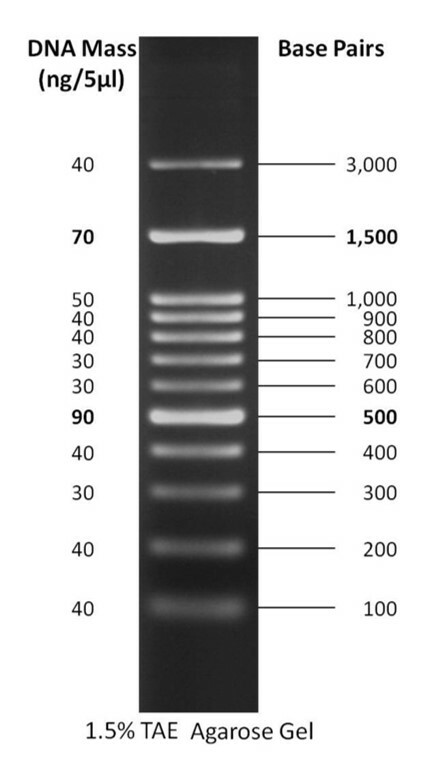 Agarose LE (Low Electroendosmosis) is Molecular Biology Grade and is specifically designed for the superior separation of nucleic acids, with maximally crisp band resolution, and is also ideal for cloning and cloning related experiments. GoldBio Agarose LE is refined in an advanced process that excludes the use of organic solvents. The result is a cleaner end-product with significantly reduced environmental impact. The agarose can be used for analyses of nucleic acids from 50 bp to 25 kbp, protein electrophoresis and various blotting protocols. The low EEO of the agarose promotes increased electrophoretic mobility, yielding improved resolution and shorter run times. This also allows macromolecules and larger particles (subcellular fragments, viruses, etc.) to migrate more freely through the gel matrix. The consistently low EEO reduces band distortion (caused by counterflow) that can result from the presence of excessive sulfate-rich negative ions. Agarose is a natural product that forms an inert matrix used in electrophoresis, chromatography and other molecular biology and biochemistry techniques. Likewise, it is neutral and easily derivatizable, so it is easy to bind to its structure proteins like enzymes, antigens or antibodies. Toxicity absence makes working with agarose very convenient. Ampicillin sodium is a member of the extended-spectrum β-lactam family and similar in structure to penicillin. It is used in the selection of antibiotic cell hybrids and has a high rate of action against many gram-negative bacterial strains. Ampicillin sodium targets non-ESBL (Extended Spectrum β-lactamase) bacteria including Staphylococcus and Streptococcus species and medically important enteric pathogens such as Shigella and Salmonella. It has been found to be effective against certain β-lactam sensitive VRE or vancomycin resistant Enterococcus species. 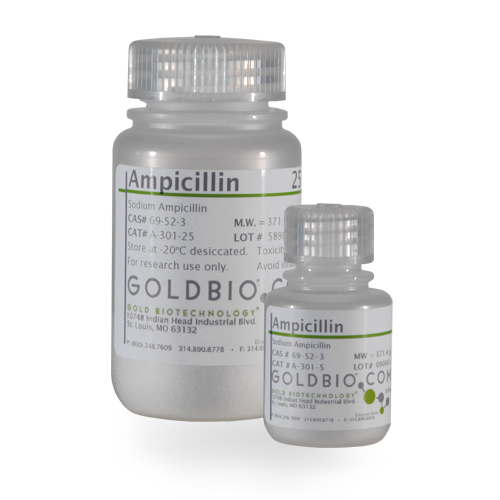 Resistance to ampicillin is routinely utilized as a selectable marker to confirm successful cell transformation. Ampicillin Sodium is freely soluble in water. Carbenicillin is a member of the penicillin β-lactam antibiotics. However, unlike most β-lactams, carbenicillin disodium is limited to primarily gram-negative bacteria including Pseudomonas aeruginosa and common enteric species. It can be used in selection protocols and is often preferred over ampicillin due to its increased stability. This allows for less contamination of unwanted bacterial colonies. 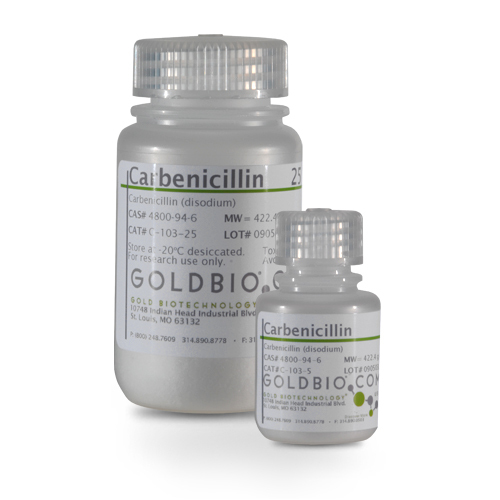 In addition, carbenicillin has been used to regulate bacterial growth in plants, yielding low regeneration frequencies. It can be used in genetic transformation applications to select for AmpR transformed cells. 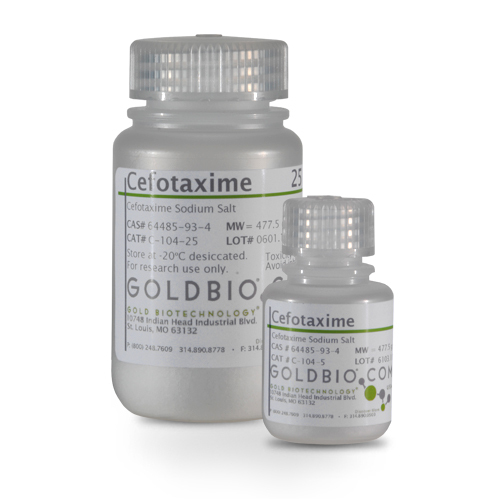 Cefotaxime is a third generation, broad-spectrum cephalosporin antibiotic effective against various gram-negative and gram-positive bacteria. However, unlike many other cephalosporins, cefotaxime is not effective against Pseudomonas aeruginosa bacteria. Cefotaxime is often used in Agrobacterium tumefaciens-mediated transformations to regulate bacterial growth. It has been shown to exhibit a synergistic effect with Vancomycin in certain conditions. 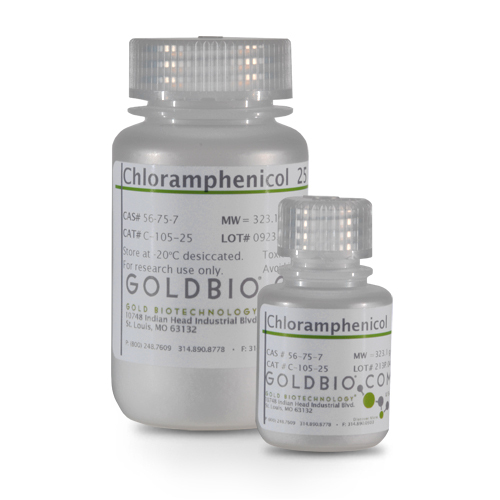 Chloramphenicol, also known as chlornitromycin, is a broad-spectrum, bacteriostatic antibiotic derived from Streptomyces venezuelae. It is effective against several gram-positive and gram-negative bacteria and commonly used in researching protein synthesis and to select for chloramphenicol-resistant transformed cells or the bacterial CAT gene. 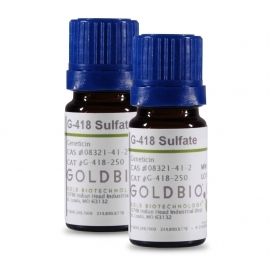 G-418 sulfate, also known as geneticin, is an aminoglycoside antibiotic similar in structure to gentamicin B1. It is commonly used in plant and mammalian cell culture as a selectable marker. It can be used to select for cells transformed with an iNOS promoter construct or neomycin resistance gene. G-418 functions by causing a chain of nonsense mutations during translation, ultimately resulting in inhibition of polypeptide synthesis and protein elongation. Resistance to G-418 is conferred through the nptll gene in plant cells and the neo gene in mammalian cells, which encode aminoglycoside 3'-phosphotransferase. For gene selection applications, a kill curve can be made to determine the minimum effective G418 concentration to kill non-resistant cells. G418 disulfate is freely soluble in water. Gentamicin is an aminoglycoside, broad-spectrum antibiotic that effectively inhibits Gram-negative and Gram-positive cell growth. Gentamicin's mode of action is to bind to the 30S ribosomal subunit and interfere with protein synthesis. It is commonly used in clinical in vitro microbiological antimicrobial susceptibility tests (panels, discs, and MIC strips) against gram-positive and gram-negative microbial isolates. Medical microbiologists use AST results to recommend antibiotic treatment options for infected patients. 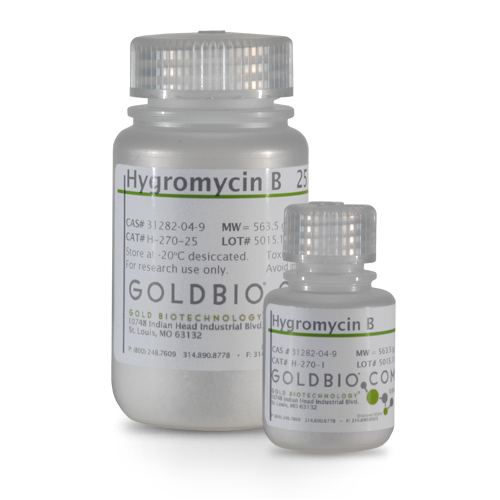 Hygromycin B is an aminoglycoside antibiotic isolated from Streptomyces hygroscopicus. It is commonly used to study protein synthesis. Aside from its efficacy against bacteria, fungi, and higher eukaryotic cells, hygromycin B is also an antiviral agent inhibiting translation upon selectively entering cells made permeable due to viral infection. It works as a standard selection antibiotic in gene experiments, especially for selection of hygromycin resistance gene transformed cells. IPTG is an analog of galactose that is non-metabolizable and inactivates the lac repressor to induce synthesis of β-galactosidase in E. coli. The expression of cloned genes under the control of the lac operon is induced by IPTG. 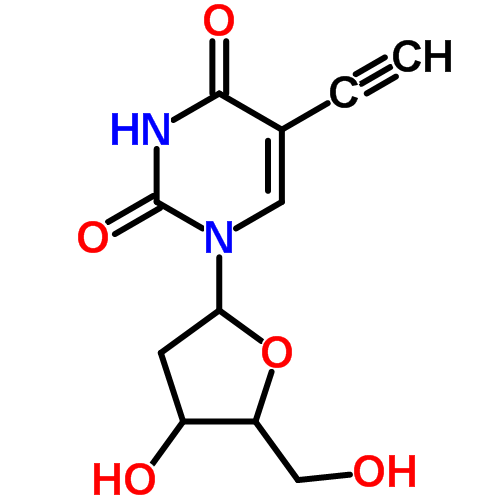 It is also a substrate for thigalactoside transacetylase and has been reported to induce penicillinase in bacteria. The IPTG EZ Pak™ is the fastest and easiest way to make a set amount of sterile IPTG solution. The kit includes preweighed IPTG powder, a sterile filter, and a sterile container for the filtered solution. No need to calculate, simply add the stated amount of deionized H2O, filter, and pour into the labeled bottle for easy usage. The EZ Pak™ includes high quality GoldBio IPTG and the sterile solution is ready for tissue culture, bacterial media, or any other appropriate use. 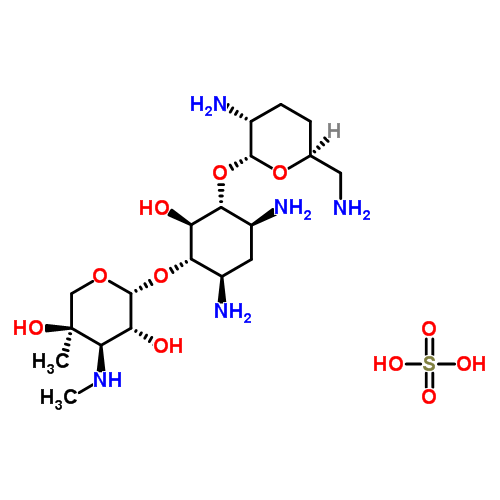 Kanamycin is an aminoglycoside antibiotic isolated from Streptomyces kanamyceticus. It is effective against gram-positive and gram-negative bacteria as well as Mycoplasma species. 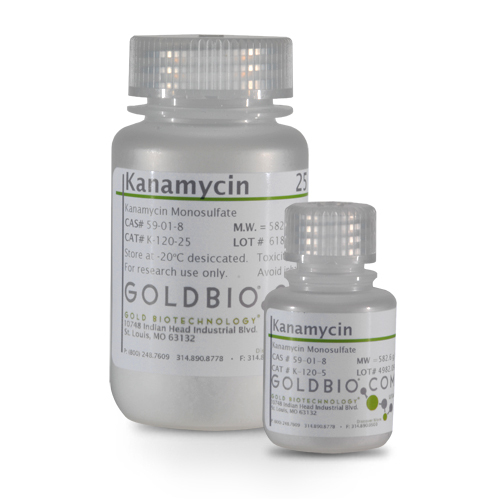 Kanamycin is commonly used to select for bacteria that have been transformed with a kanamycin-resistant gene and plant tissues that have the NPT II (APH3) gene incorporated in them. Kanamycin is very soluble in aqueous solution and is typically used in concentrations of 50-100 µg/ml. For applications requiring low gel/melt temperature. 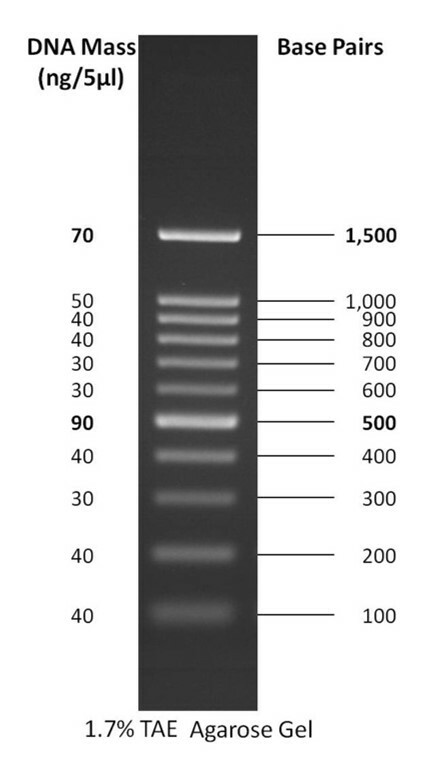 Low Melting (LM) Agarose is a low melting temperature agarose with the highest resolving capacity for large DNA fragments, including PCR products. Low melting temperature allows for the recovery of undamaged nucleic acids below denaturation temperature. Low gelling temperature ensures In-Gel applications can be performed in remelted agarose, avoiding difficult DNA extraction steps. Low Melting Agarose is ideal for digestion by agarose enzymes, which makes it very easy to recover large DNA fragments suitable for cloning or enzymatic processing.